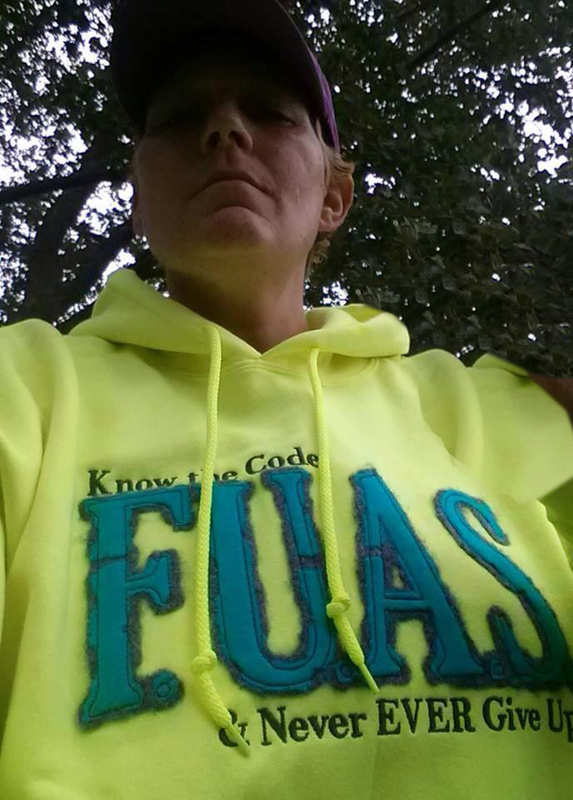 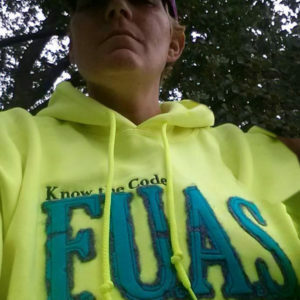 Show the world how you REALLY feel with this custom made FUAS sweatshirt. 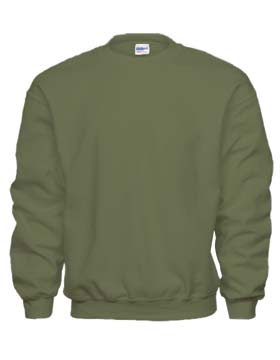 Custom made-to-order sweatshirt. Prices INCLUDE shipping & handling. 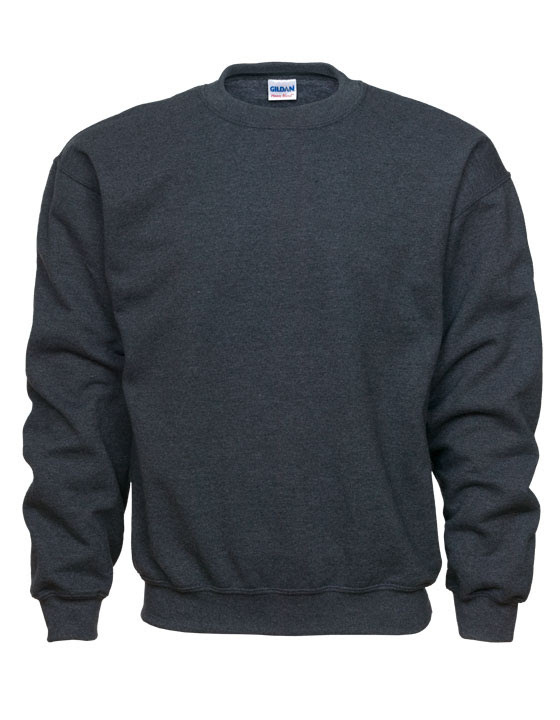 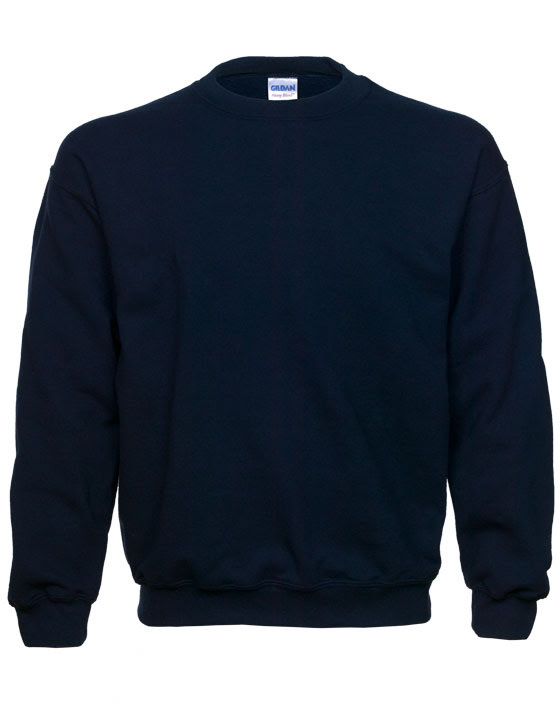 Choose your sweatshirt color, size, and then choose your applique color (shown below), there are 8 to choose from! 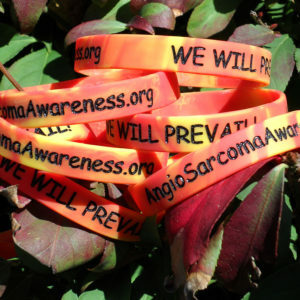 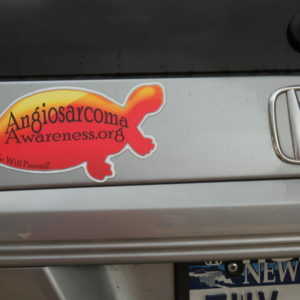 These will be made to order by Midwest Punch Embroidery. Please allow 2 weeks for delivery. 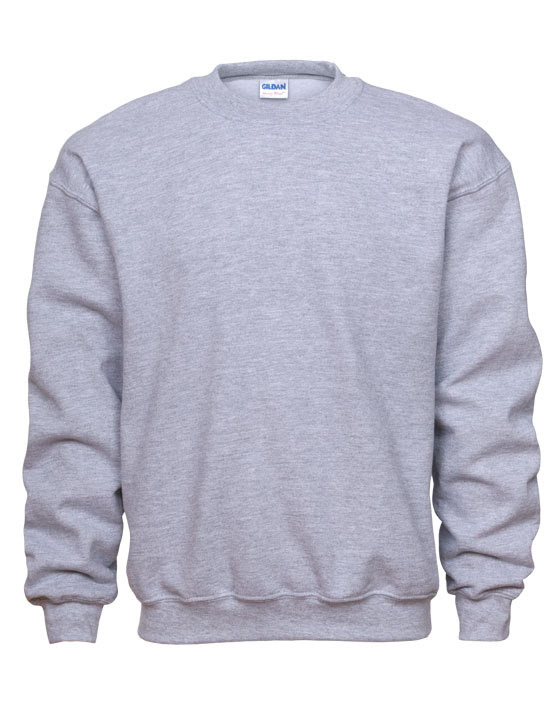 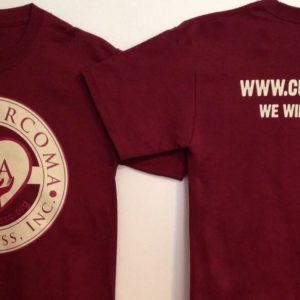 Also available in a hooded style.